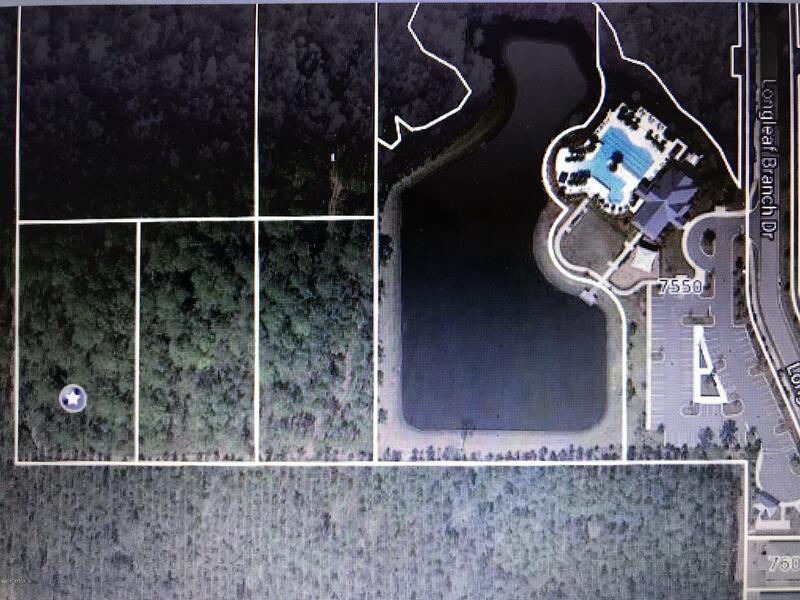 Wooded property located behind the clubhouse and lake of the Longleaf Subdivision. . 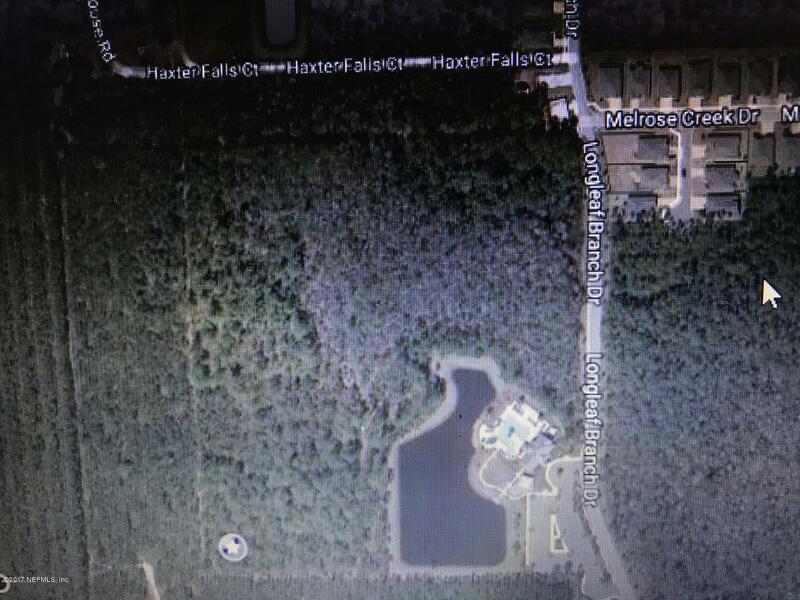 There is a dirt road just past the Recreation Center called Haxter Falls Ct, take that road to another dirt road leading you to the 1.3 acre property. Enter at your own risk. 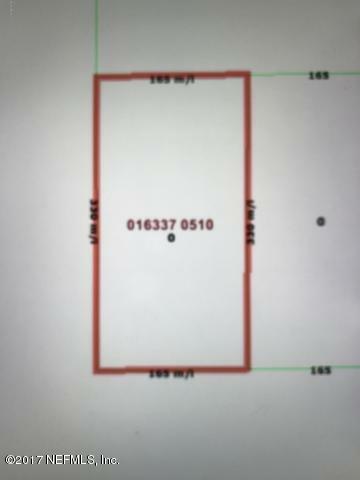 Land is being sold without any improvements made by the seller.